With the arrival of electric cars like the Chevy Bolt and the upcoming Tesla Model 3, the Nissan Leaf hasn’t received the attention that it did when it first went on sale at the end of 2010. Nissan is getting ready to bring the spotlight back on the Leaf with an all-new model set to launch in the “near future.” While we’ve heard reports about a much longer driving range, Nissan’s CEO has also confirmed that the next Leaf will be able to drive autonomously on the highway. Without going into to too much detail, Nissan’s CEO Carlos Ghosn revealed at this week’s Consumer Electronics Show that the next-generation Leaf will feature the automaker’s new ProPILOT technology. 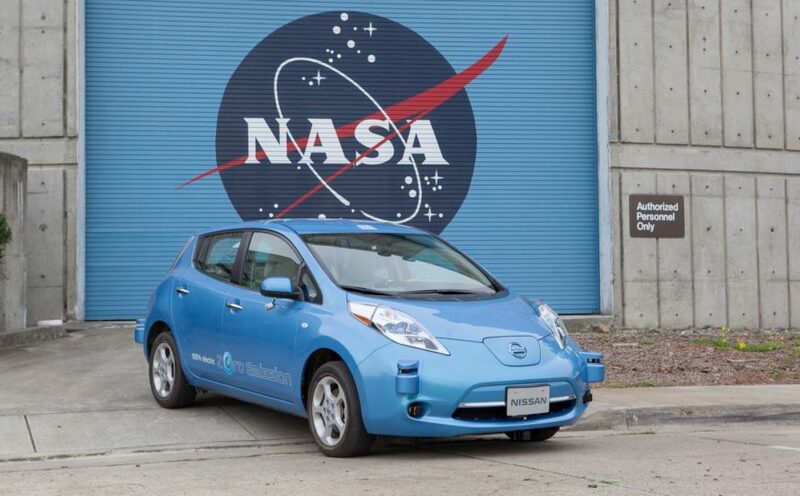 Nissan’s autonomous driving technology, called “Seamless Autonomous Mobility,” or SAM has been co-developed with NASA. The technology partners in-vehicle artificial intelligence with human support to help autonomous vehicles make decisions in unpredictable situations. 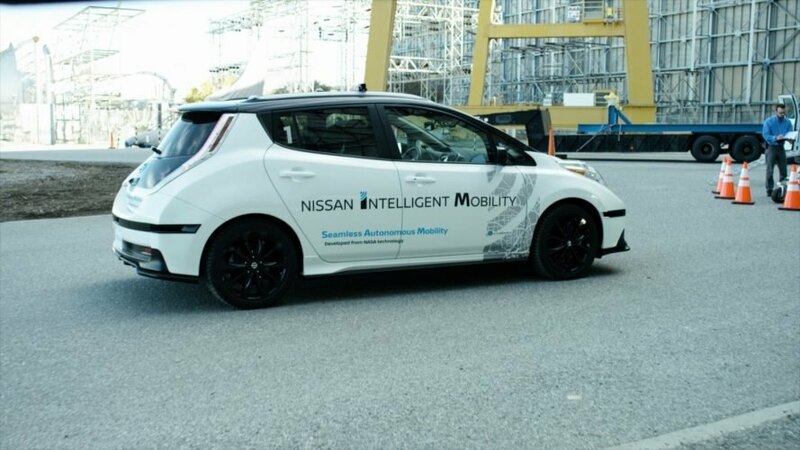 According to Nissan, the technology could potentially enable millions of driverless cars to co-exist with human drivers on an accelerated timeline. Ghosn also confirmed that Nissan is working with Microsoft to build the next generation of connected car technologies. Although Nissan says that the next Leaf will arrive in the near future, we don’t have an actual confirmed date. 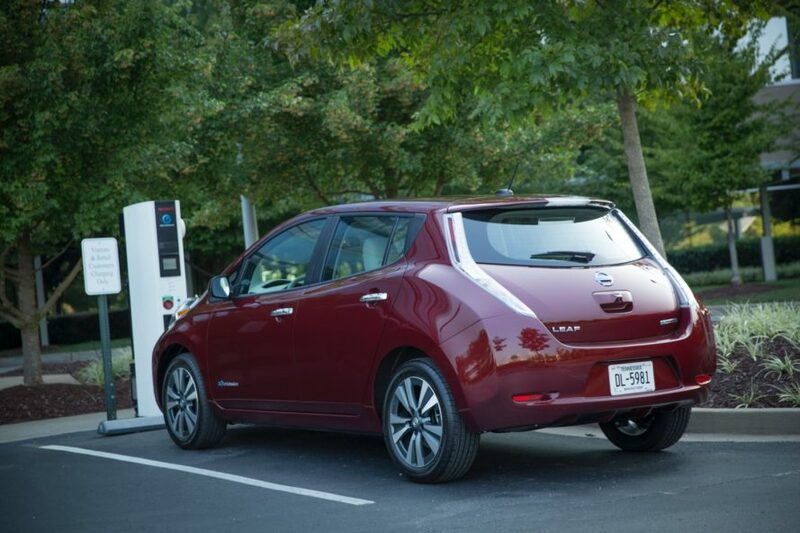 Nissan has confirmed that the next-generation Nissan Leaf will be able to drive autonomously on the highway.